The total number of mumps cases at Philadelphia’s Temple University has increased to 23. The total includes 11 confirmed cases and 12 probable cases, the university said Tuesday. Of the 23 cases, 20 are in Philadelphia and three are in surrounding counties but are associated with Temple, Philadelphia Department of Public Health spokesman James Garrow said Tuesday. 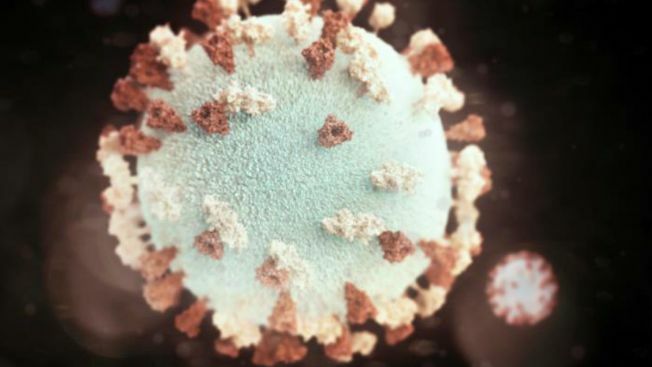 Last week, Philadelphia health officials said there were at least 16 cases of mumps at Temple, the most cases in the city since 2011. The outbreaks tend to be more common on college campuses where people are more closely in contact, Garrow said. Gradual increases in reported cases of the infectious disease are common, the university said. The effectiveness of the mumps vaccination, part of the MMR vaccine, only conveys about an 88 percent protection and tends to wane over time so it's not necessarily a case of unvaccinated people, Garrow said.